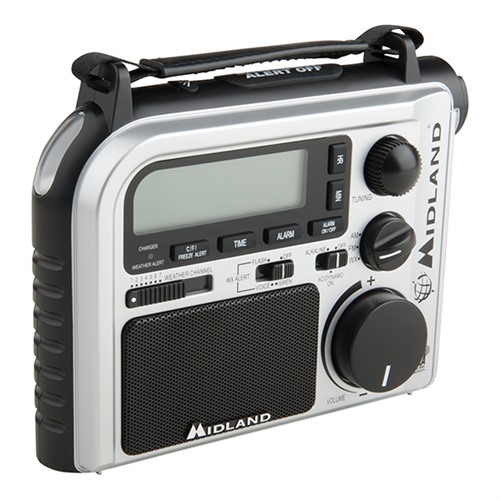 Emergency Crank Radio for preppers. 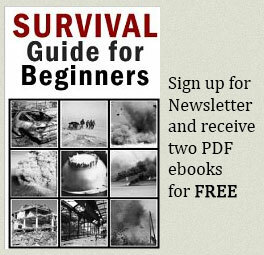 As seen in survival movies. 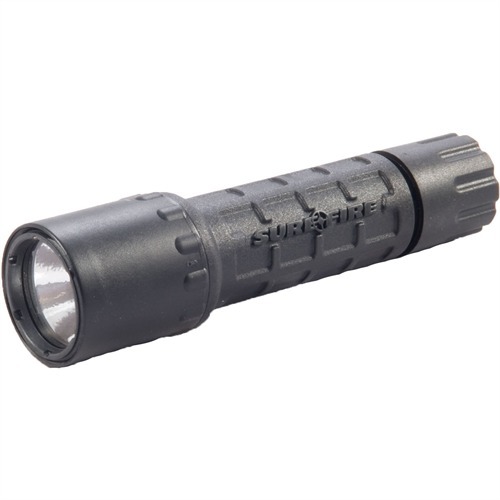 Flashlight is one the handiest and useful gifts. 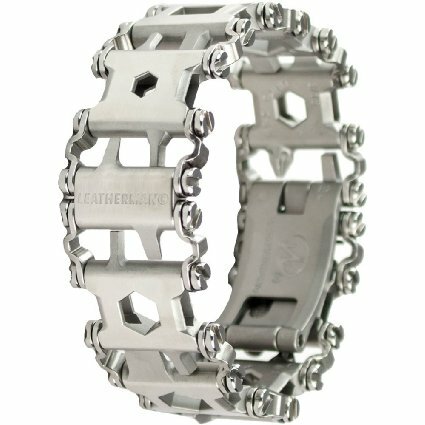 Multi-Tool bracelet which is always with you. Customize the Tread to meet your tool needs by changing the links. Formed out of 17-4 stainless steel known for its hardy strength and because it is highly corrosion resistant. 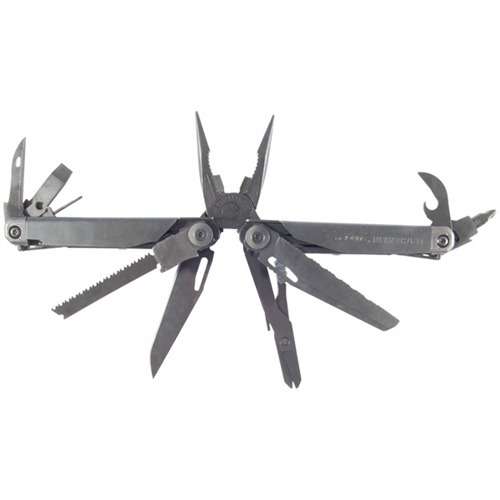 Stainless steel links: phillips, box wrench, screwdriver, hex drive, oxygen tank wrench, flat head, carbide glass breaker, sim card pick, cutting hook, socket drive, bottle opener, square drive. 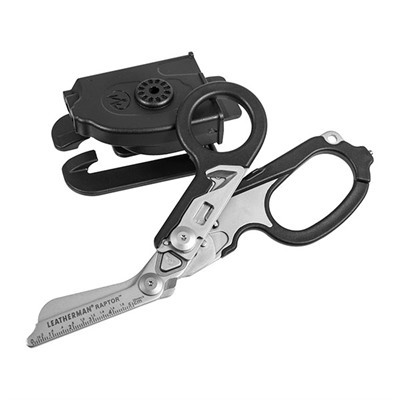 The best tactical shears with numerous features. 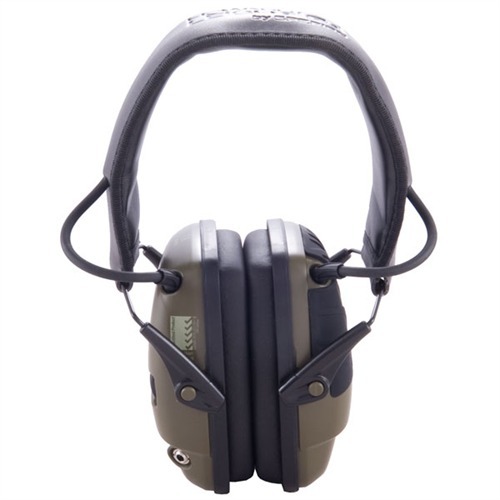 Howard Leight Impact Sport Electronic Earmuffs are the most popular ones. 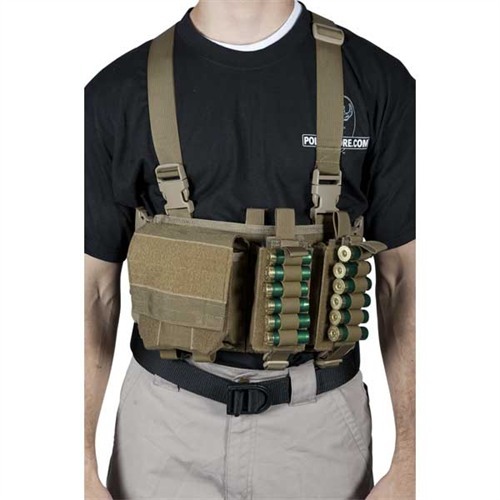 I see them on many shooters on the range, they are top sellers in internet shops. This is because this earmuff is the best bang for your buck. 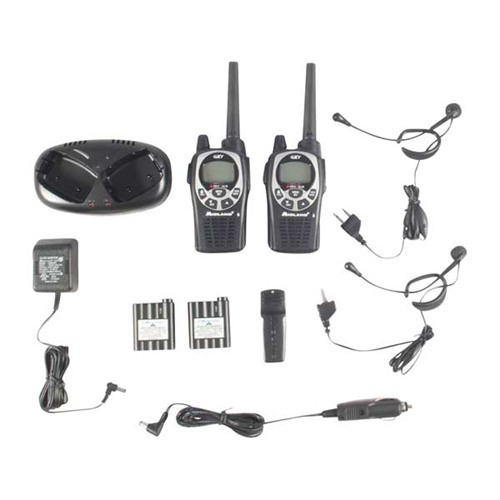 They are inexpensive, high-quality and good looking. Rite In The Rain products are what their name promises: all-weather paper products that let you write anywhere in any weather conditions. A Rite In The Rain notebook is a guarantee that the critical notes you take in the field or at the range will be readable when you get home. Manufactured with virgin fibers for maximum durability, with an environmentally safe, water-repellent matte-finish coating, these paper goods are also fully recyclable. Exclusive Field Flex cover material will flex thousands of times but will not break down or tear. Pages are perforated for easy removal. This kit has everything for cleaning of the different firearms. Brownells and Otis have teamed up together to bring you the most advanced gun cleaning system on earth! From the breech to the muzzle this is the only kit that cleans and maintains all rifles, shotguns, pistols and air guns from .177 caliber to 10 gauge. It completely eliminates the need for owning multiple, separate kits because this kit truly has it all, including a complete selection of high quality Brownells/Otis Bronze cleaning brushes for every caliber and gauge individually packaged in screw-top, clear plastic protective tubes. The more than 200 individual components contained in this do-it-all, clean-it-all kit are the finest quality, most functional products available. 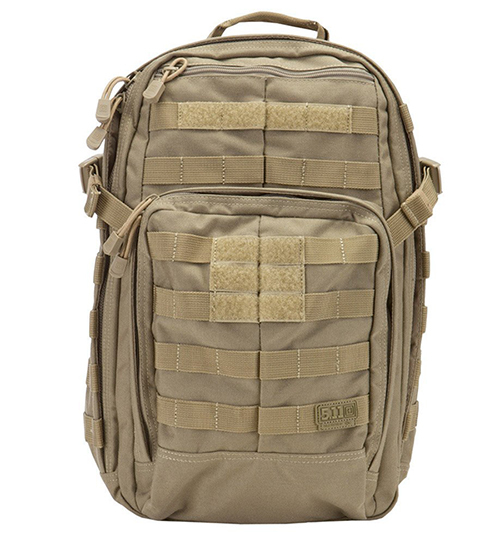 In true, “No Compromise, Brownells Tradition,” the Brownells/Otis Elite Kit is packaged in a rugged but padded nylon case that’s easily stored in a day pack for trips to the range or into the field. 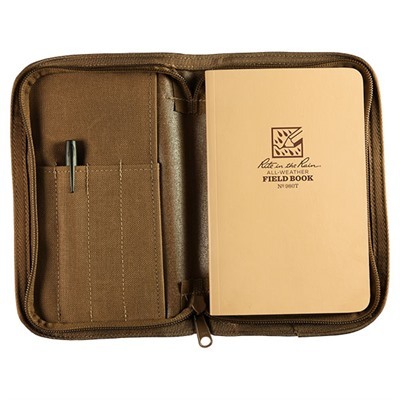 This deluxe zippered case with carry handles includes individual internal storage pockets and elastic tabs to securely hold every item contained in the Elite Kit. Plus a single side storage pocket holds additional shooting gear. 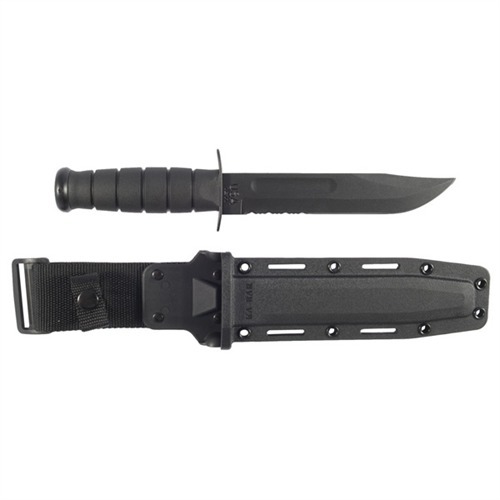 The Elite Kit also includes the Brownells/Otis 750 Tactical Kit contained in a separate, convenient, take-anywhere belt pouch for enhanced rifle cleaning while you are on the go. Everything you need to effectively and efficiently clean your firearms is contained in the Brownells/Otis Elite Kit. 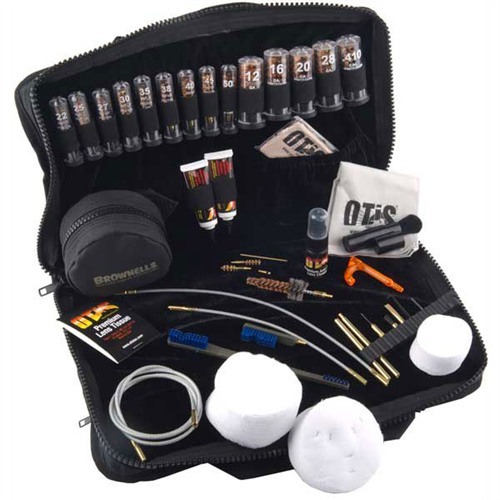 Plus, the no-hassle, guaranteed-for-life promise of complete satisfaction from Brownell and Otis backs up each and every cleaning component in this kit, so you can buy with confidence and know you are maintaining your firearm with the very best. One of the best and the most sturdy backpacks. 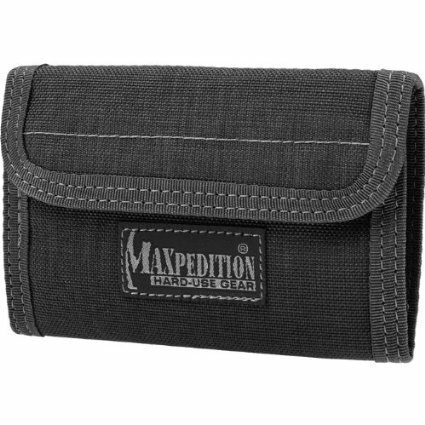 Maxpedition Fatboy Versipack is one of the best Every Day Carry bags. 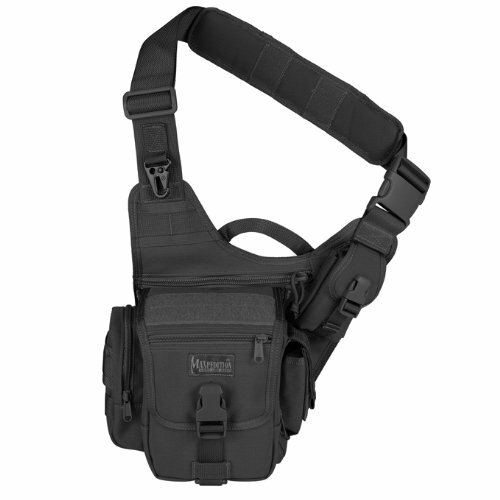 The Maxpedition Fatboy Versipack is more than a durable, ergonomic shoulder sling pack; it is the state-of-the-art portable gear organizer that provides secured containment for and rapid accessibility of daily equipment. 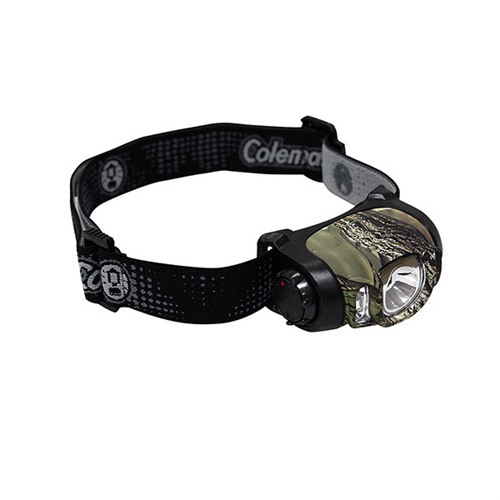 The versatile main compartment has a huge 156 cu. in. 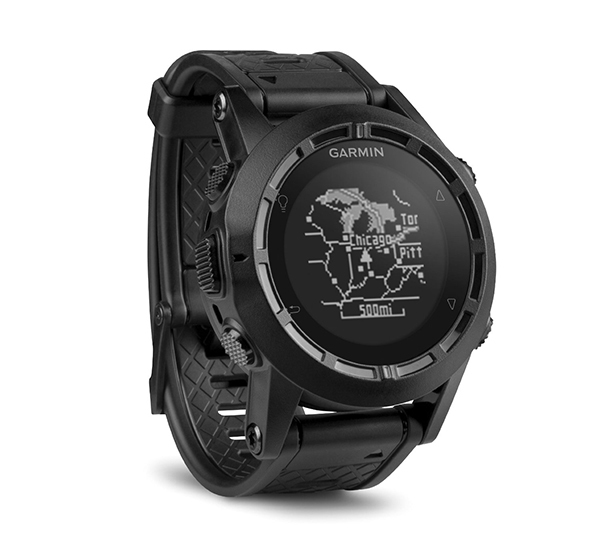 of space with a water-resistant storm collar that can be deployed by pulling a cord-locked drawstring. My favourite wallet. I have been having it for years and really like it. This Sniper Drag Bag is currently used by the Special Forces. It has hide-a-way/detachable padded shoulder straps to carry muzzle up or down.